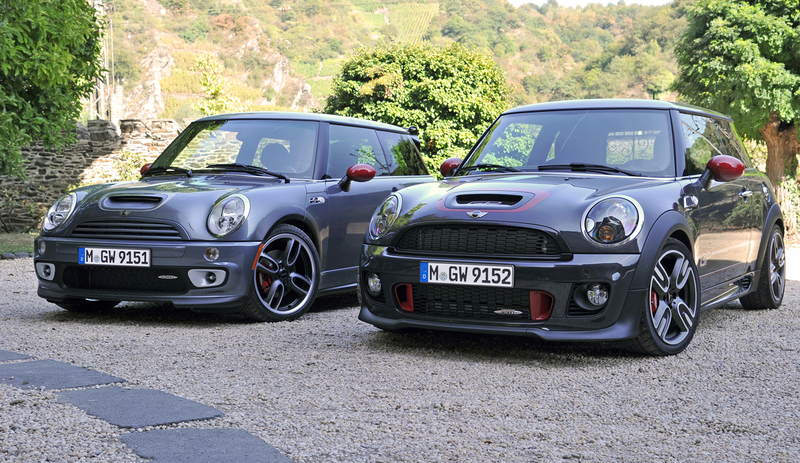 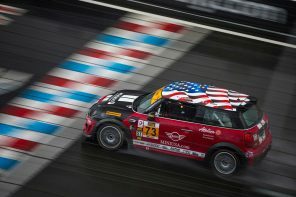 After a flat 2013, Mini’s U.S. sales are down 20 percent through October. 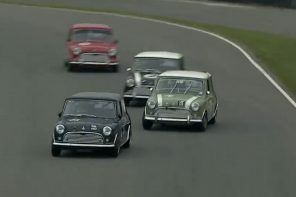 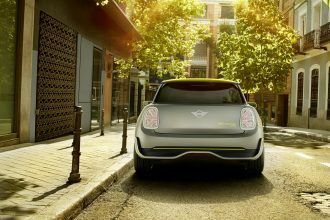 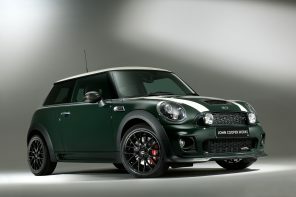 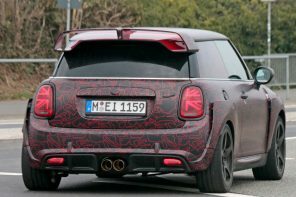 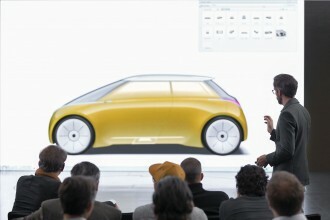 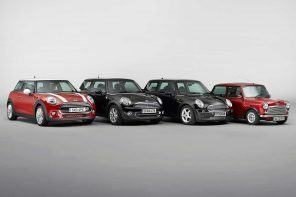 The slump has left some pundits wondering whether Mini could suffer the problems of other once-trendy retro nameplates. 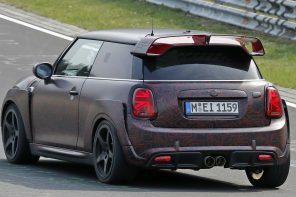 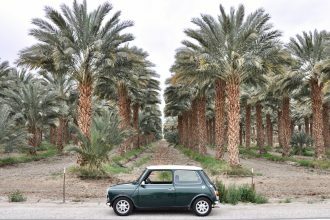 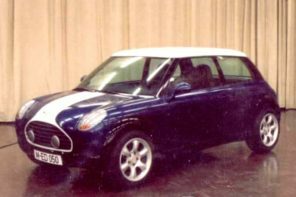 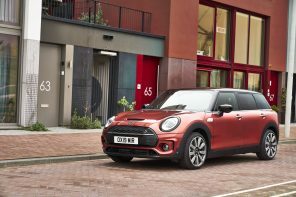 Mini management says sales are down mainly because of the model changeover for its core vehicle, the two-door Cooper hardtop. 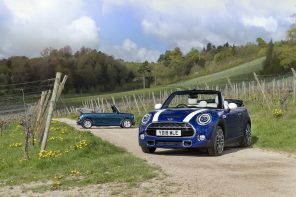 The redesigned hardtop, which is larger and shed some of its quirky features, arrived on dealership lots in April. 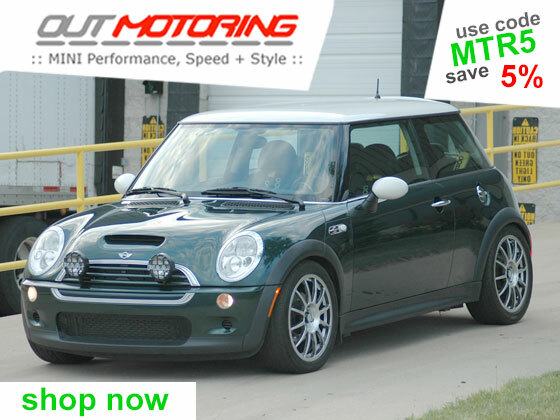 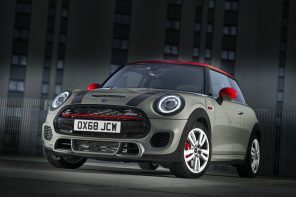 Then dealers suffered a six-week delay of the 2015 Cooper, which arrived in mid-September. 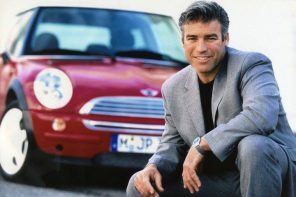 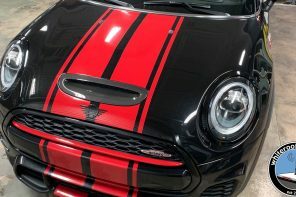 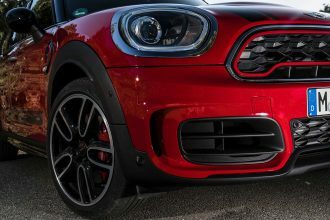 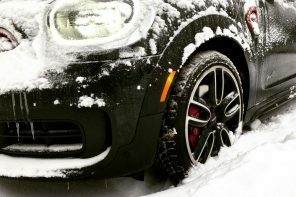 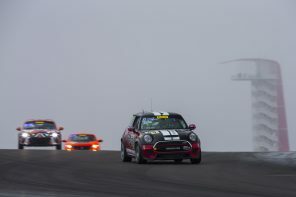 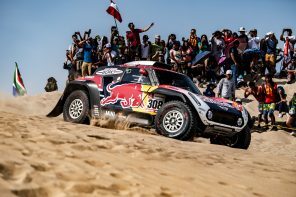 “We knew going into the year that we would be down at least through this point in the year,” said David Duncan, who became vice president of Mini of the Americas in January. 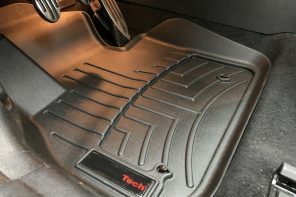 But dealers and analysts say the cold stretch should be a wake-up call. 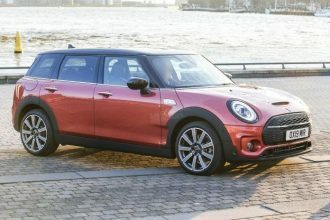 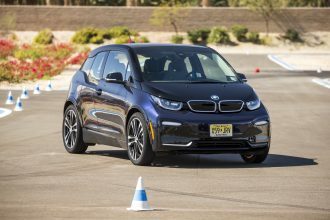 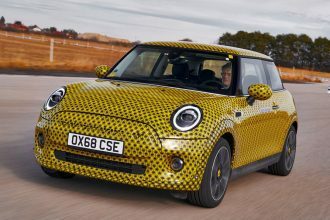 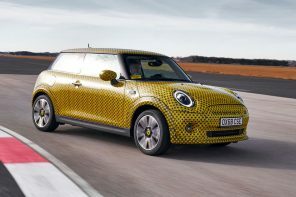 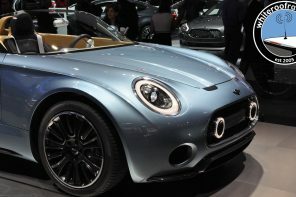 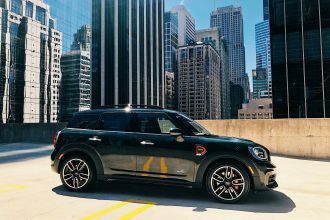 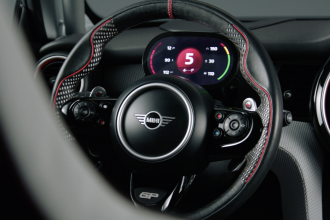 They say Mini needs to bring its marketing and its vehicles closer to the mainstream if it wants to continue to grow toward annual U.S. sales of 100,000 vehicles by 2020, which executives once forecast. 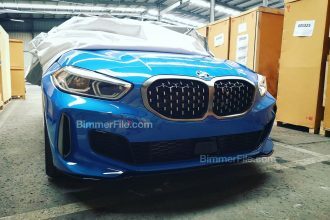 True? 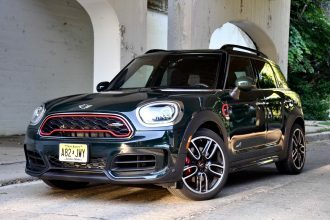 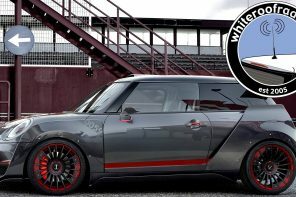 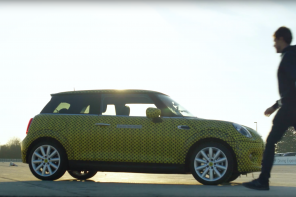 Do you think MINI needs to make more mainstream models to better cater to the buying public? 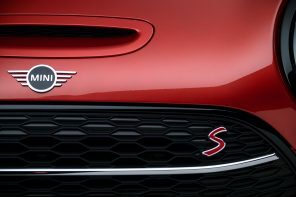 Or do you think that would be going against what makes the brand special? 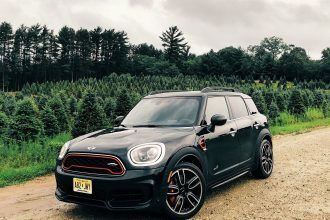 Sound off in the comments below.